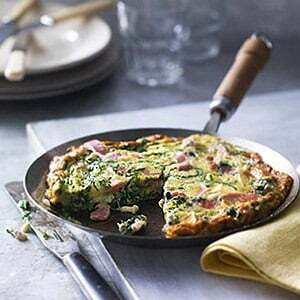 Resident braai-fessional, Tank Lanning, recently discovered the braai tool of his dreams and his braais haven’t been the same since. 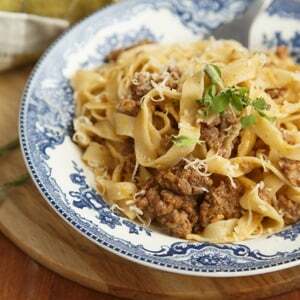 Chatting with the team at Food24 recently I was asked what braai tip I would give (were I allowed to give only one). I quite flippantly trotted out one given to me by Jan Braai a few years back: buy yourself a meat thermometer and use it every time. 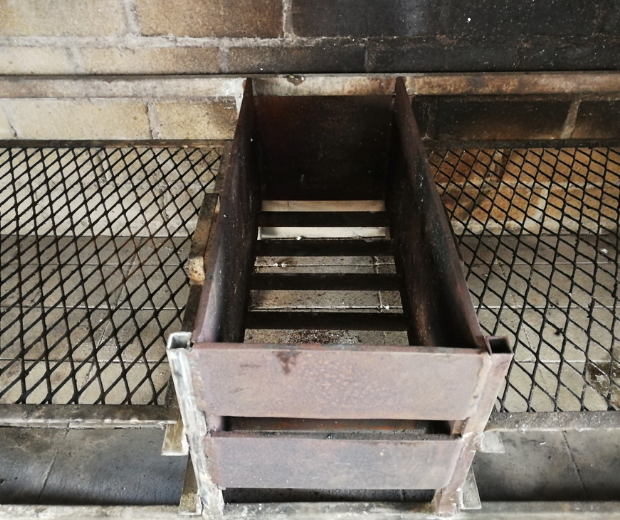 Without a doubt, the most important addition to my braai paraphernalia in recent times has been the firebox/crate/ember-maker that I had made for my hole-in-the-wall braai. Having miraculously sold a share at the right price, I thought it an opportune time for a “To Dad, from Dad” trip to Builders Warehouse and I went out in search of an ember maker to add to my braai set up. 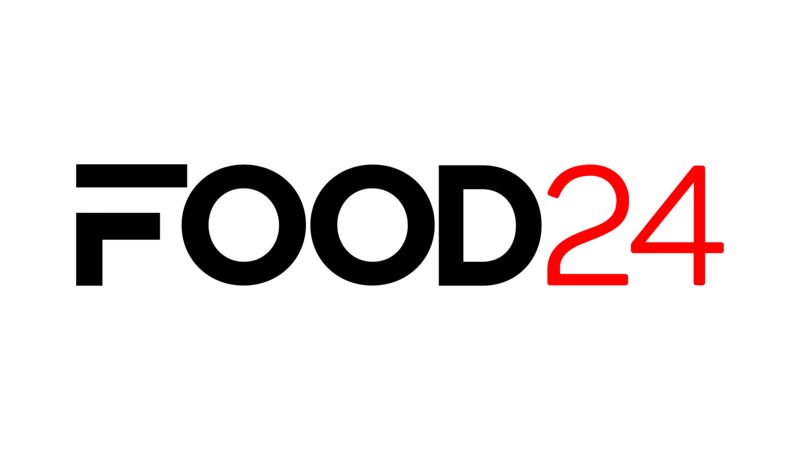 This is a rectangular steel enclosure, in which you burn wood until the glowing embers drop through the grate on the bottom. My oath! 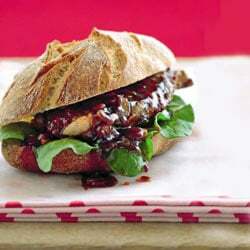 Not even a boerie roll in the carpark could console me after taking a gander at those “Binne braai” price tags. And that’s before getting a builder in to fit the thing! So having written off the braai, and already started the search for a coffee machine instead, I was still crying into my beer when my better half suggested going to see a metal workshop she uses for garden goodies. Less than convinced, I popped into this grungy, loud, dirty, sparky engine room the next day. Armed with a few pics I had screen grabbed from Google, I eased my phone in front of the fellow I assumed was running the show and shrugged. Talking was just not an option given the racket. 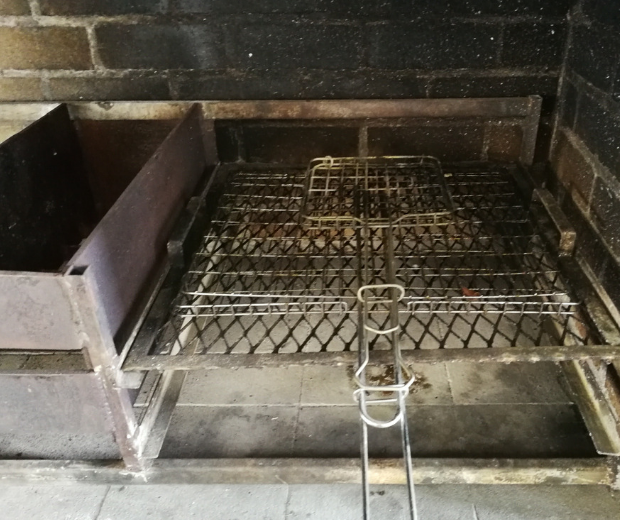 He popped over to my place to take a few measurements, and not ten days later, upon the roof of a Merc that sounded like a tractor and looked like it should be in a museum, arrived this game-changing piece of braai equipment: my custom firebox. Not having had one before, just having the firebox was exciting – now I can use that to fire up the coals and finish with the steak instead of having to do them first every time! 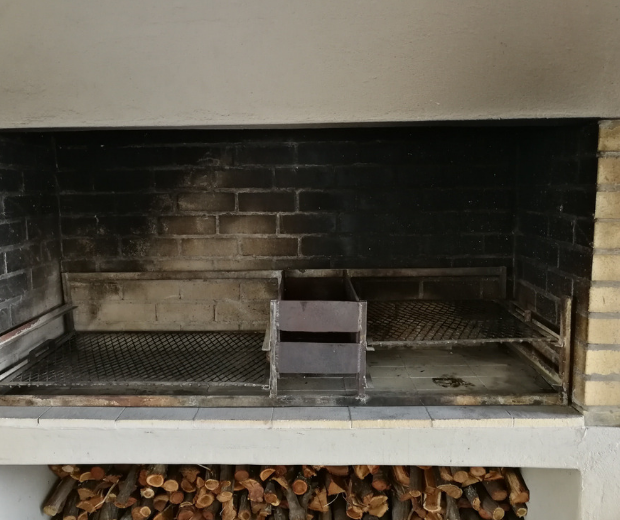 But the three kickers are the fact that the firebox is in the middle – not the side like in most store bought braais - thus allowing distribution of coals to both sides of the braai. 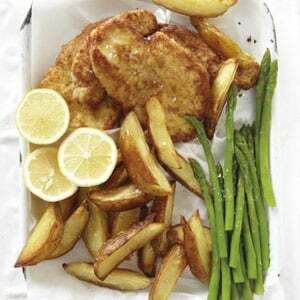 And now both grids can be set at two different heights, allowing for all kinds of cooking creativity. 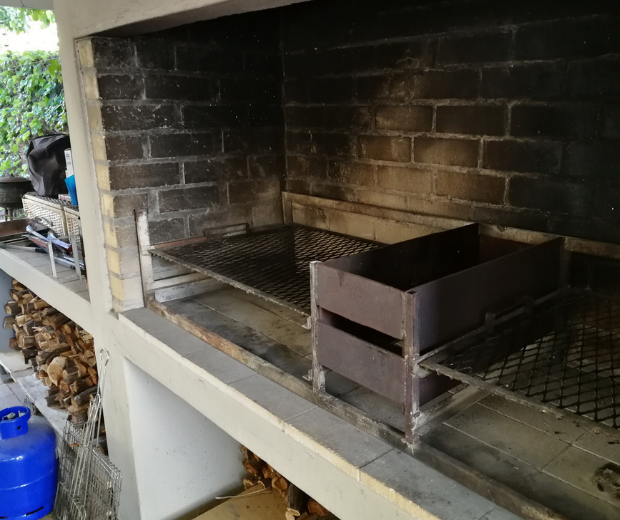 And BOOM, the fact that one grid is about 20cm smaller than the other, allowing for a King Kong double braai, a respectable medium braai to the left, and a quiet Wednesday evening family braai to the right. And there was still enough in the piggy bank to buy the coffee machine! For more braai tips mixed with a little rugby banter, follow Tank on Twitter - Follow @TankLanning… Be prepared for Sunday braai envy, though! 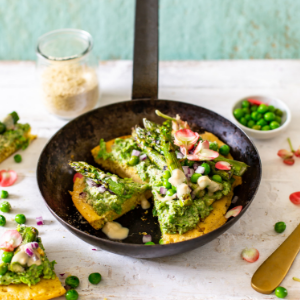 Follow us on Twitter as we swap tips, tricks and stories with the hashtag #FridayBraaiday!